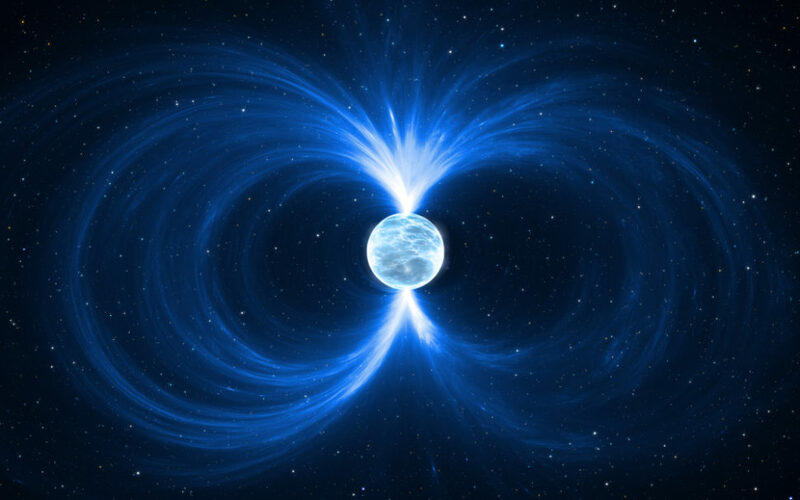 The observance of gravitational waves last year have led to quite as a stir as they have brought researchers to discover a hyper-massive magnetar for the first time. Last year’s neutron-star collision that astronomers thought would have generated a black hole gave rise to a larger, hyper-massive neutron star instead. It took astronomers one hundred years to finally detect gravitational waves that Einstein theorized in 1915. Including the first discovery in 2016, scientists detected gravitational waves on seven occasions, the last of which was last year. The LIGO and VIRGO observatories spotted this event on August 2017 — hence its name GW170817. At first, scientists thought these gravitational waves originated from a Kilonova. They then thought that the event led to the formation of a black hole. A Kilonova is an astronomical collision that involves either two neutron stars, or a neutron star and a black hole. A new study, however, suggests the merger led to the formation of a hypermassive neutron star, or a magnetar. The research is the work of astrophysicists Maurice van Putten from Sejong University and Massimo della Valle of the Osservatorio Astronomico de Capodimonte. The “multi-messenger” event that was GW170817 highlights the significance of multi-messenger astrophysics and gravitational wave astronomy. In the case of the neutron star-crush from last year “observatories detected emission in gamma rays, X-rays, ultraviolet, visible light, infrared and radio waves – an unprecedented observing campaign that confirmed the location and nature of the source,” said researchers. This transient gravitational-wave chirp was 49 hertz to 1 kilohertz in frequency. This suggested its source could be a supermagnetic type of neutron star known as a magnetar rather than a stellar black hole like previously thought. Hypermassive magnetars are nothing new to astronomers. However, inferring its nature here from the gravitational waves it originates is a first. A nascent field, gravitational wave astronomy will get another boost with the entry of the Kamioka Gravitational Wave Detector (KAGRA) in the Kamioka Observatory next year. What other celestial bodies do you think could be discovered in this way?